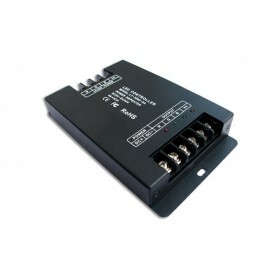 4 channel power repeater. 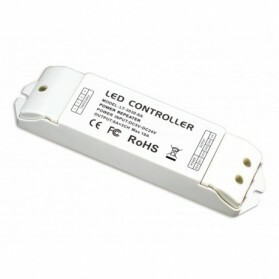 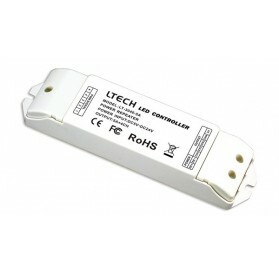 Perfect for RGBW LED. 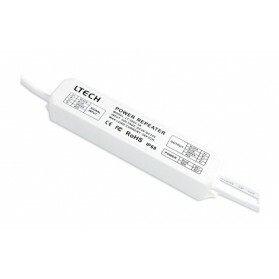 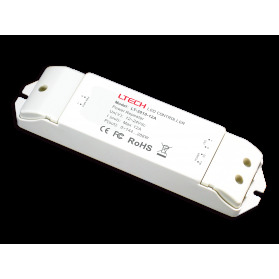 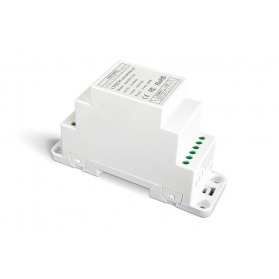 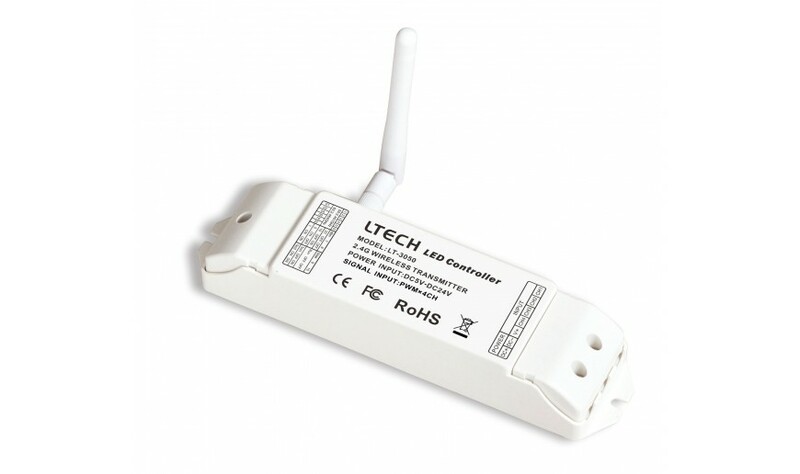 This IP67 protected Power Repeater, when combined with a power supply, allows you to amplify and connect LED strips in longer lengths. 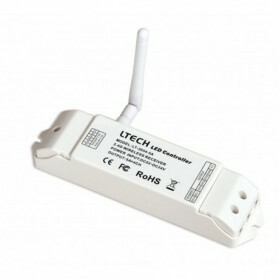 This repeater can be charged with 3x3A. 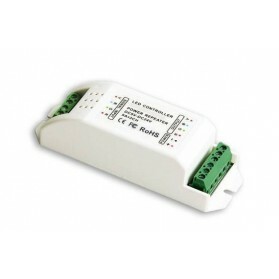 This DIN Rail LED Power Repeater has three outputs of 5A. 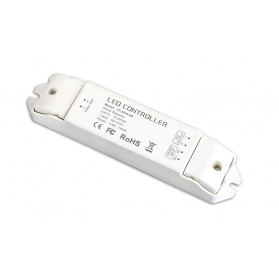 The output signal is PWM CV. 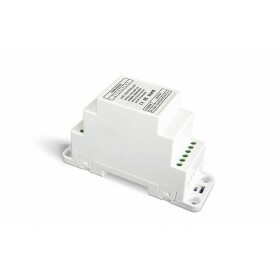 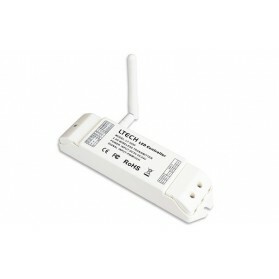 This product is easy to install on a DIN rail.